team can help transform your entertainment. This year we are celebrating our 35th year in business. To thank you for staying with us and we have many deals and special offers. Click here to find out more! to your whole home for less than you'd think. Shop Online at Musical Images UK’s leading retailers and installers of Home Entertainment, HiFi, Multi room, Home Theatre Cinema, Lighting and Home Automation equipment. 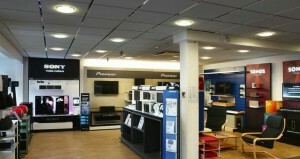 lighting and Home Automation systems. 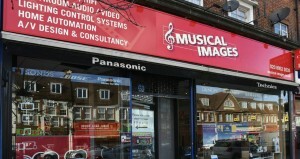 Welcome to the Musical Images’ website – a brief introduction to our company, our people and the work that has made us famous as one of the UK’s leading retailers and installers of Home Entertainment, HiFi, Multi room, Lighting and Home Automation equipment. From simply finding the right screen or hifi system, to designing and installing whole-home entertainment and automation systems, Musical Images offers the same exceptional, personal service to personal clients and design professionals. So, take a look around, get in touch and come to see us soon. 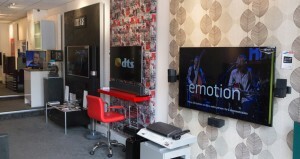 See our award winning home technology installs and find out more about what we can do for you. One of the most effective ways to add value to your development projects is home automation. Are your projects able to support the next generation of smart technologies? We can help.